Shipping now! 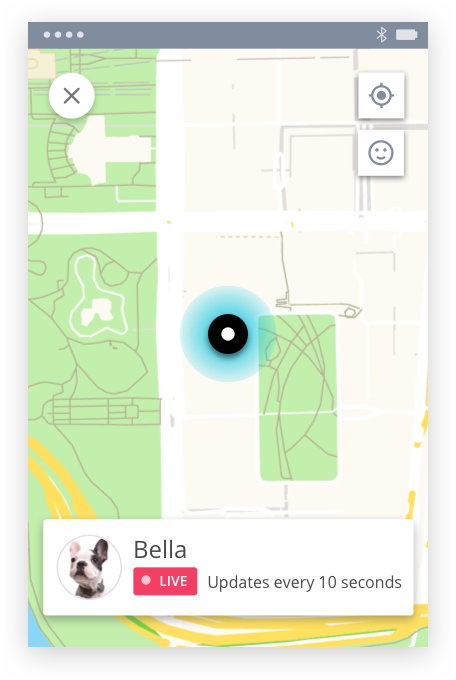 Get your Jiobit for Mother's Day. $0 Down. Pay when Jiobit ships. Jiobit is currently sold out. Join our waitlist to be the first to know when we’re back in stock. Sign up now! 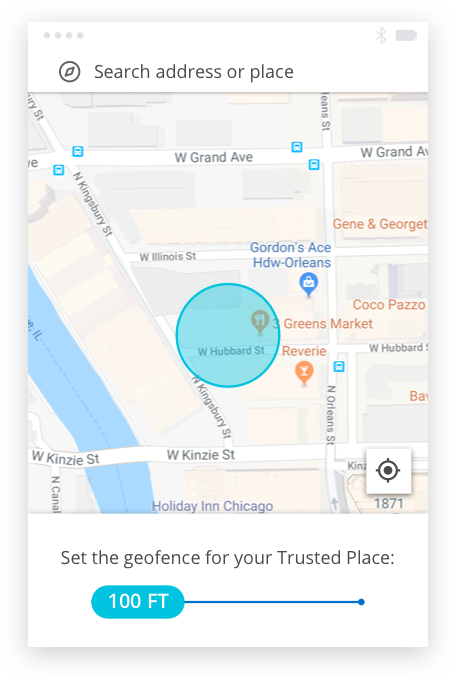 By signing up, you agree to receive emails from Jiobit. 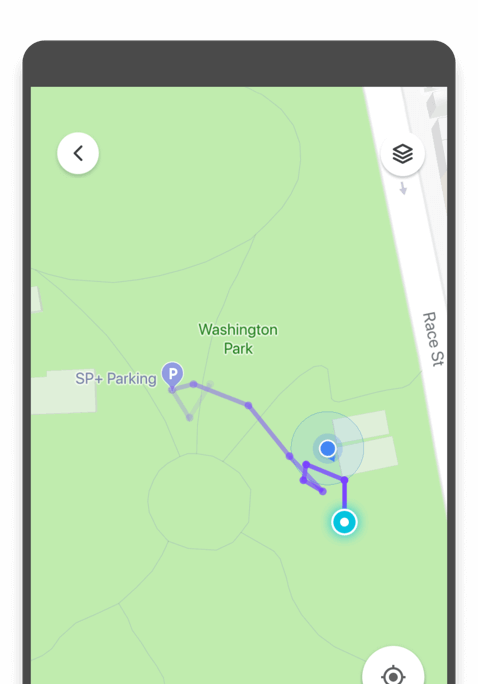 The smallest and longest lasting location tracker for pets of all sizes. 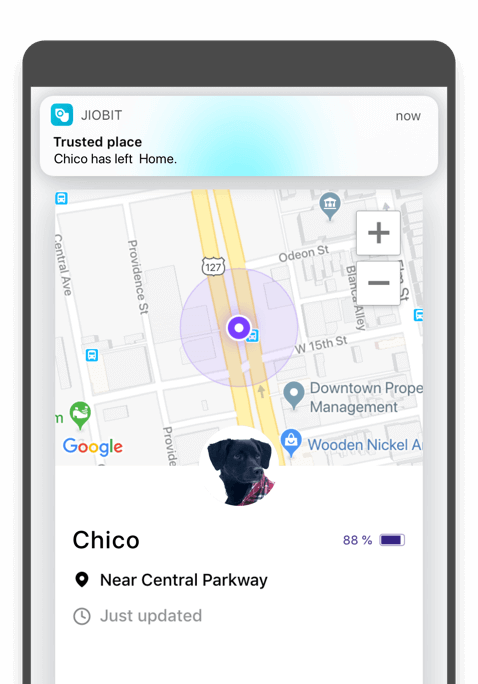 Jiobit attaches to your pet's collar and pairs with a smartphone app to track at any distance. All of this great technology packed into a tiny, lightweight, and durable form factor with incredible battery life. You shouldn't have to worry about charging another device. Jiobit will last up to a week on a single charge. Don't head to the dog beach without Jiobit – it's durable and waterproof. 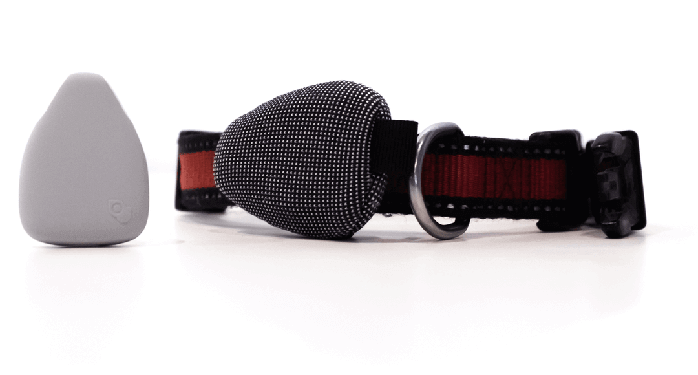 Unlike other pet trackers, Jiobit is tiny and clips onto any size collar without weighing them down. 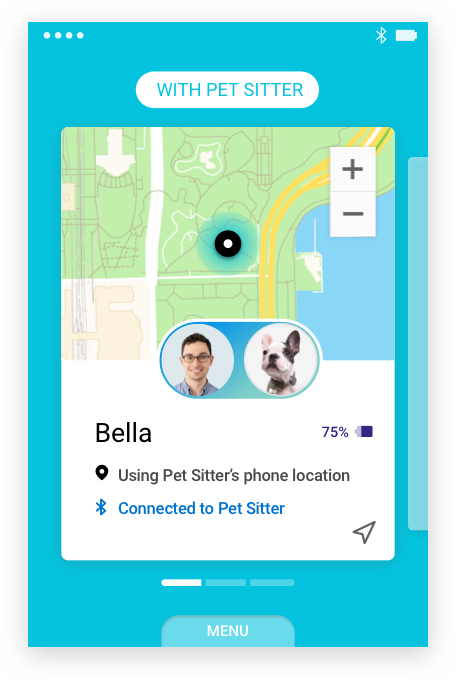 Know where your pet is and who they're with, no matter the distance. 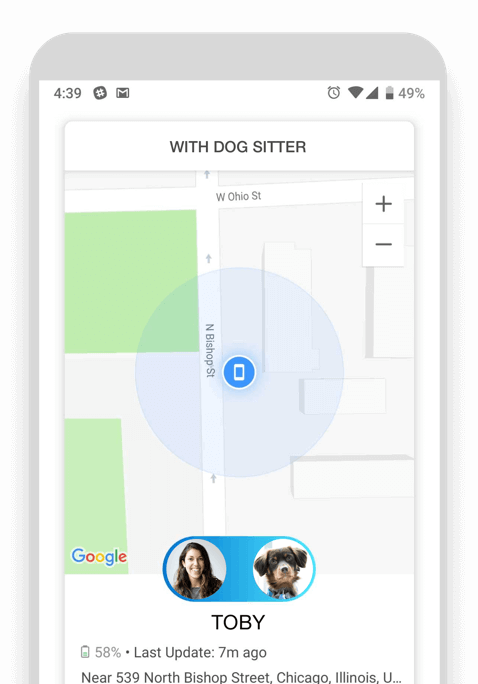 Get real-time alerts about your pet's location no matter where they are or how far they are. Set up Trusted Places like home or doggy daycare so you’re alerted if your pet escapes or wanders away. Know when your dog walker or pet sitter arrived at your house and where they went with your pet.